Drinking tea, strolling in the park or humming a tune can lower your blood pressure! 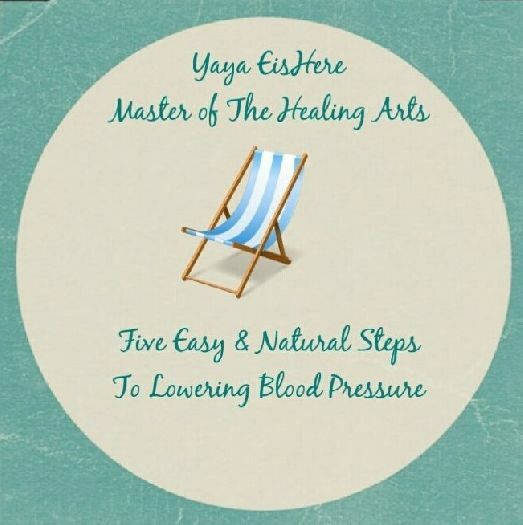 This is an easy to follow practical guide for lowering blood pressure with natural herbal remedies. These remedies can be found in most major retailers and are simple to use.